Qwest Communications International Inc. reported Tuesday that its fourth quarter 2007 earnings were up 89 percent. The Denver-based company reported net income of $366 million, or 20 cents a share, up from $194 million, or 10 cents a share, a year earlier. The results included a tax benefit at 6 cents a share. Revenue fell 1.5 percent to $3.4 billion. It was the 13th consecutive quarter of year over year gain, the company said. Qwest was also aided by ongoing growth in data and video services while traditional landlines continued to decline. The telcom saw a 22 percent increase in total broadband subscribers, although subscribership was down to 95,000 from 165,000 during the fourth quarter 2006. Total data revenue was up 8.7 percent. The company also saw a rise in total bundled customers up to 62 percent from 57 percent a year earlier. Overall voice revenue was down 7.4 percent and Qwest lost 6.5 percent of its access lines, down to 11.5 million. The companys wholesale revenue was off 4.5 percent for the full year. Qwest declared a quarterly dividend of 8 cents, its first since 2001. Qwests stock was up 32 cents, or 6.2 percent, to $5.45 in late morning trading. Revenue from core network services was up 6 percent year over year. Enterprise core network services – many of which are sold by channel partners – were up 8 percent in terms of sales. The National Governors Association, however, isn’t so pleased by the quick Congressional action. 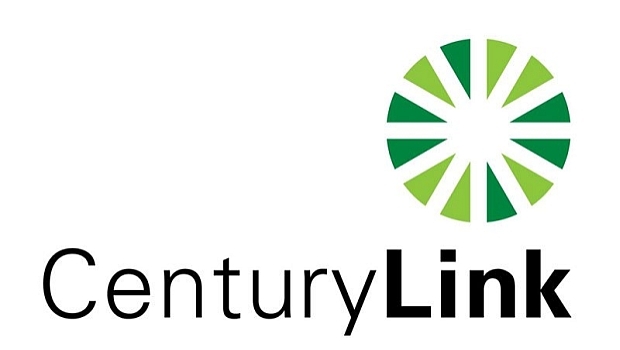 CenturyLink’s business segment revenues were $2.55 billion in the fourth quarter, down 4.1 percent from the year ago quarter, primarily due to a decline in legacy revenues, which was partially offset by 3 percent growth in high-bandwidth data revenues.